Through this website you are able to link to other websites which are not managed by Kendal Concert Band. We have no control over the nature, content and availability of those sites. 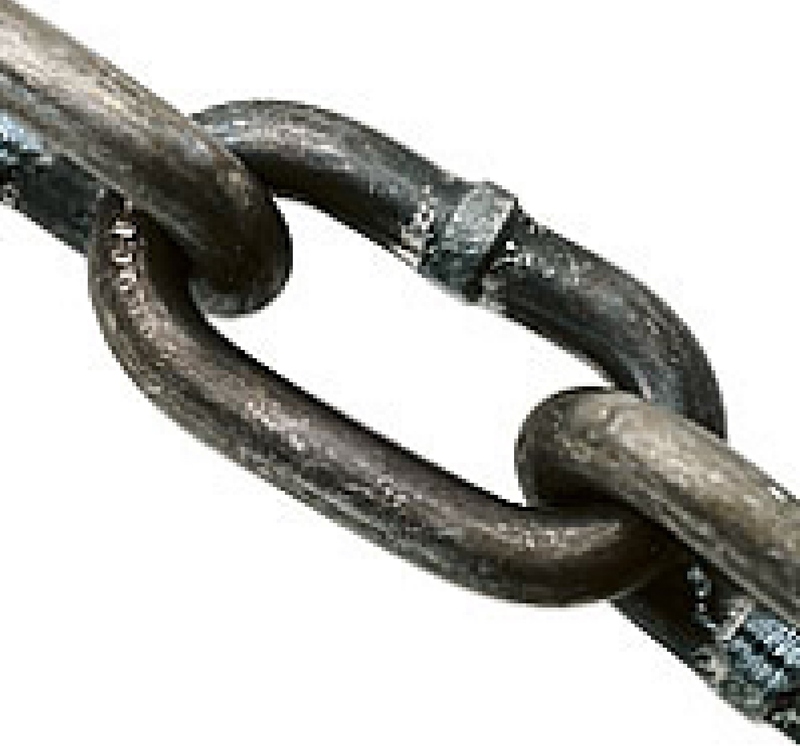 The inclusion of any links does not necessarily imply a recommendation or endorsment of the views expressed within them. 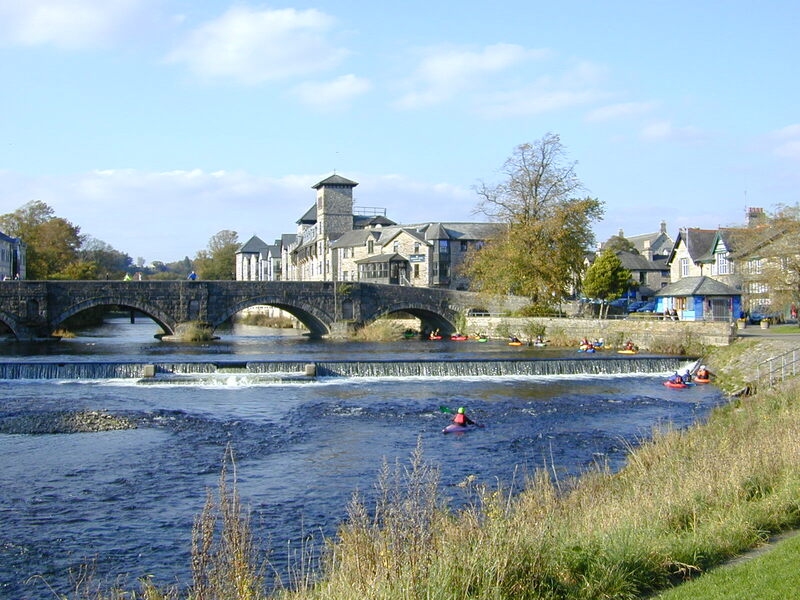 The bustling market town of Kendal, built in distinctive limestone, is a popular hub for shopping and culture in South Lakeland – home to a vibrant arts centre, fine museums and a renowned art gallery. Historically, ‘The Auld Grey Town’ was one of the most important woollen textile centres in the country, producing ‘Kendal Green’ and other ‘Kendal cottons’ – its numerous yards were once filled with workshops processing cloth, leather and foodstuffs. Kendal was also a centre for shoe making, carpet and snuff manufacture, and synonymous with the production of the famous Kendal Mint Cake. The Kendal-Rinteln Association was initiated by the then Deputy Mayor of Kendal, John Studholme. 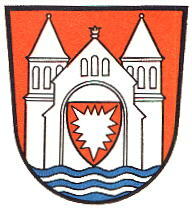 At a public meeting in July 1991 a shortlist of four potential twin towns was discussed, and the meeting voted for Rinteln, as it seemed to be the most similar in characteristics to Kendal. The Kendal-Rinteln Association was formed, and the partnership was officially started by the signing of the Twinning Charter on Torchlight evening in 1992. 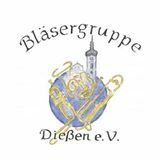 Dießen am Ammersee in Bavaria takes great pride in being twinned with Windermere and all visitors from Windermere are treated to superb hospitality. The purpose of twinning is to bring people together, and the groups of both towns embrace that…..
Cumbria Music Hub is a partnership of key music and arts organisations who are working together to bring a vibrant and innovative music offer to the children and young people of Cumbria. Fine Printing in Lancaster centre. Posters, booklets, brochures, flyers, invites, plans printed. Quality canvas printing. The Brewery Arts Centre is a hub of creativity in the small South Lakes town of Kendal. 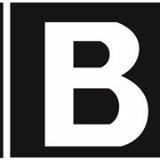 More Music is a music and education charity based at the Hothouse in Morecambe, with 21 years’ experience of delivering workshops, training, performances and festivals across the district, region and beyond. More Music seeks to build confidence and spirit in individuals and communities through the arts, especially music.